In all honesty, makeup is not something I love to spend my money on. I prefer clothes. 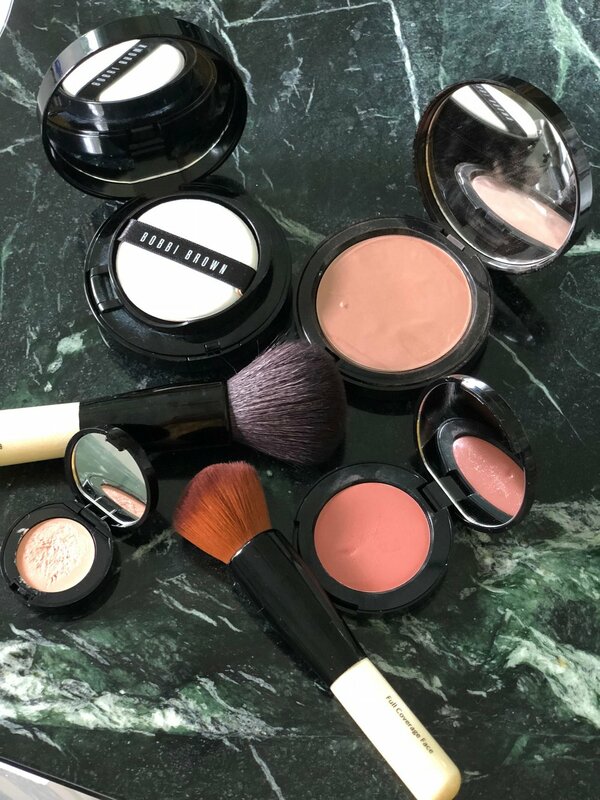 However, after a makeup lesson with a makeup artist (read all about that here) and seeing my mom's new products, I am ready to replace some of my products that I have had for way too long and add some fun new things to my collection. And lucky for me, this desire to purchase new products couldn't have come at a better time! The Sephora sale started for Rouge members AKA people who spend $1000+ yearly at Sephora last week, and it just opened to VIBs (people who spend $350+ yearly) and Insiders (free- AKA me!) today! To shop this sale, you just have to sign up for an Insider account. This is what I have. It is absolutely free. It's not a credit card or anything like that. They just send you emails from time to time and you earn points for any purchases made. I signed up one day when I was buying some mascara in store. It's really easy, and they really don't even send many emails. You can click here to sign up. Once you have signed up to be an Insider, you can get 10% off between today and Monday September 3. You can only shop online using the code YESINSIDER one time, so make sure you purchase everything you want in that one order. Or you can shop in store as many times as you want if you show them your Insider email. If it were Old Navy or Loft, I wouldn't consider making a purchase if they told me I only got 10% off. However, this kind of deal is rare for many of these brands and products, so getting 10% off is pretty good! 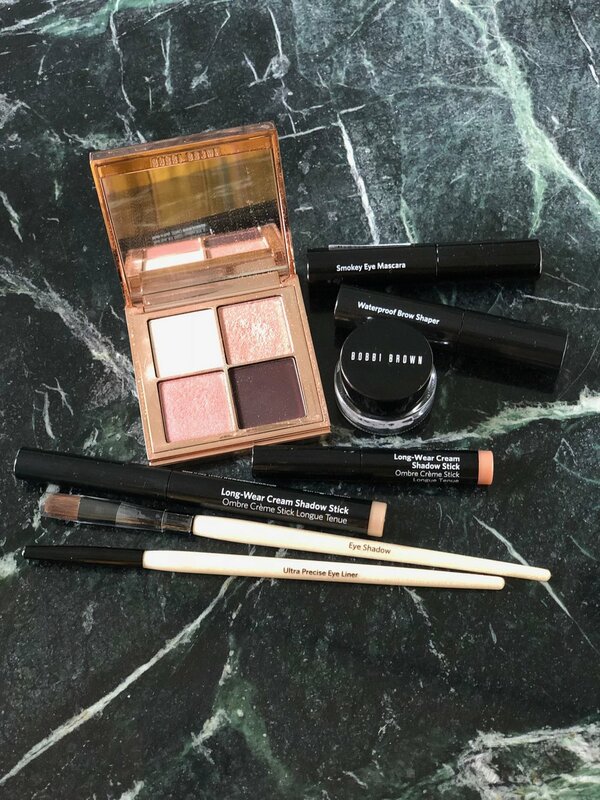 Now, I'm going to share my favorite things included in the sale by category, and then I will share some new makeup and skincare products that I am loving. They all happen to belong to my mom, but I used them when I was home last week and LOVED them! As I mentioned above, all of these products are my mom's. She invested in some new makeup and skincare products recently, and I got to test them out while I was at home! I am definitely going to grab some of these things while I can get them for a discounted price! 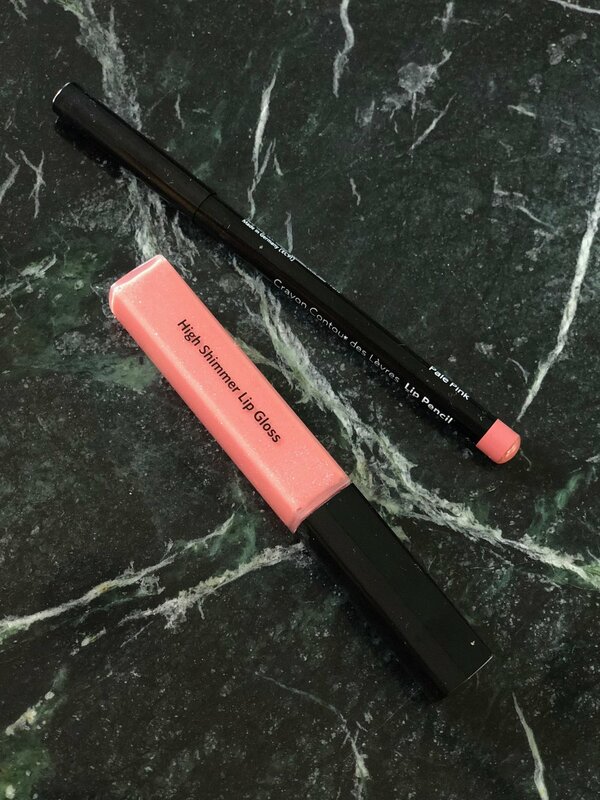 The Bobbi Brown face wash and toner were two of my very favorite things! They both left my face feeling so fresh and clean. Thanks so much for reading! I'll be back tomorrow with all the best Labor Day weekend sales! Hope you have a great day!